Sterling’s positive run this week has been mirrored against the AUD, with the Pound gaining over four cents in the past week at its high this morning. 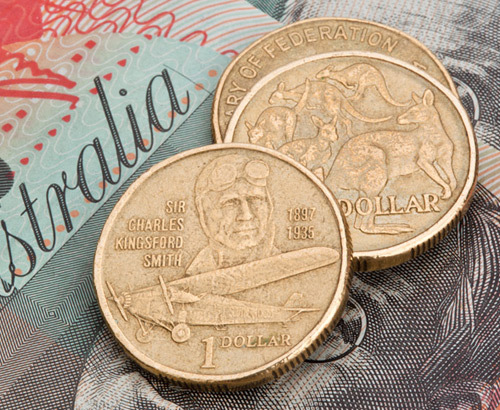 GBP/AUD rates touched 1.8517 and despite the AUD finding some respite around this level, it has failed to recover any of this week’s losses, with the pair trading in the high 1.84s by the close of Australasian trading. 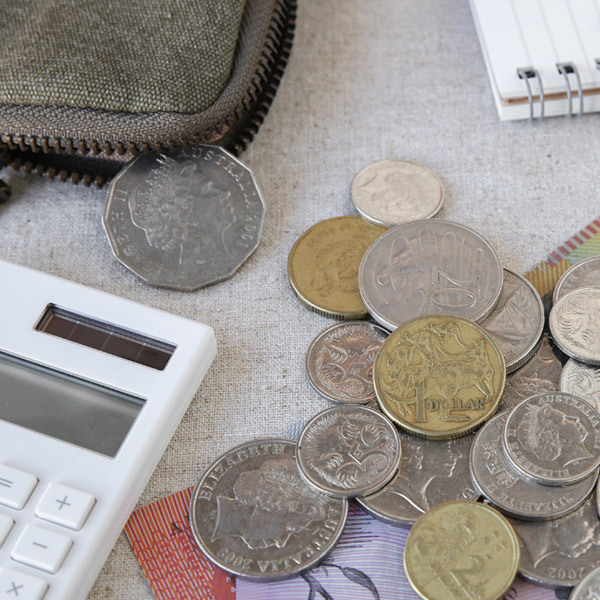 Whilst it may still surprise many to see the Pound making sharp inroads against the other majors, especially whilst many of the original Brexit concerns continue to linger, it is a slightly different scenario with GBP/AUD rates. 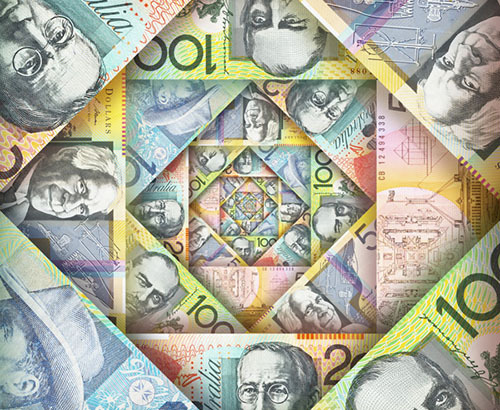 The AUD itself has found life tough going for some time now, with investors shying away from the once popular commodity-based currency, in favour of safer haven statuses such as the CHF and USD. Whilst the USD has always been a currency of choice for investors in periods of slow global economic productivity, it now has the added value of returning a higher yield than its AUD counterpart, with the US Fed raising interest rates throughout 2018 to the current level of 2.25%. When you compare this to Australia’s which has sat at record lows of 1.5% for such an extended period, then the picture starts to become clearer. China’s growth has slowed to its lowest level for 10 years, and as such their demand for Australia’s raw materials has decreased. 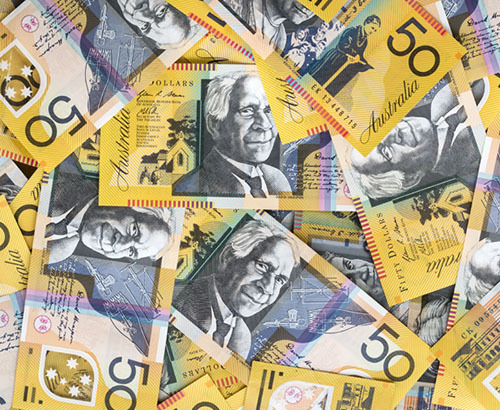 With positive global trade a necessity for commodity-based currencies such as the AUD to prosper and the current malaise due to the on-going trade wars between the US, China and the EU, I would not be banking on a sharp upturn for the AUD anytime soon. Looking into next week and Tuesday’s Business Confidence figures, Wednesday’s inflation data could cause additional volatility on GBP/AUD rates.